Draft Week trade mania—it’s happening! 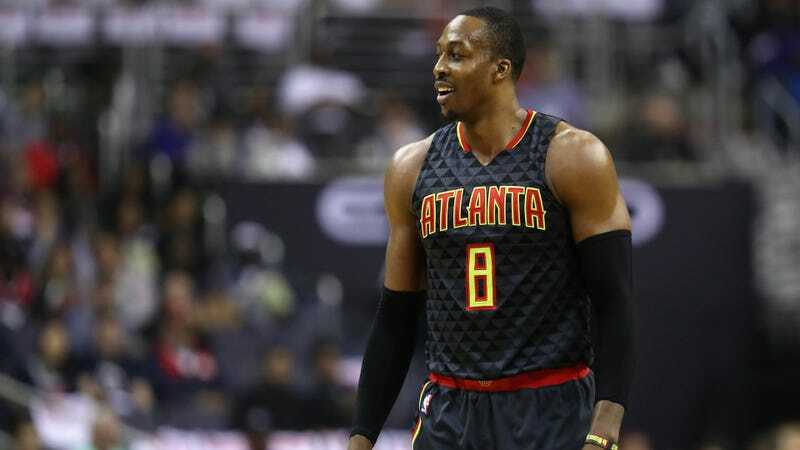 After making it clear that he was unhappy with his first season in Atlanta, Dwight Howard is heading to the Hornets. In return, Charlotte will send guard Marco Belinelli and center Miles Plumlee to the Hawks.